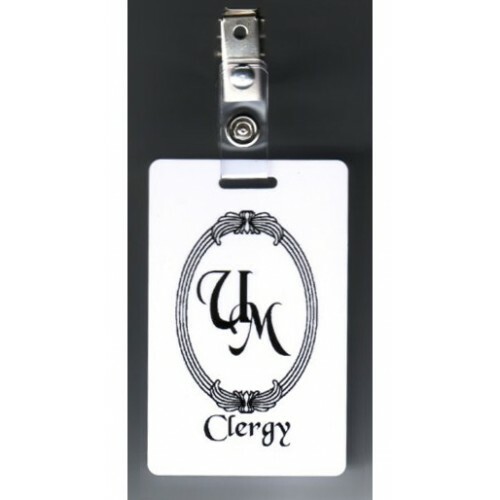 wedding officiantThe minimum registration and the credentials you will need in your ministry. The Minister package satisfies the regulations of your State. 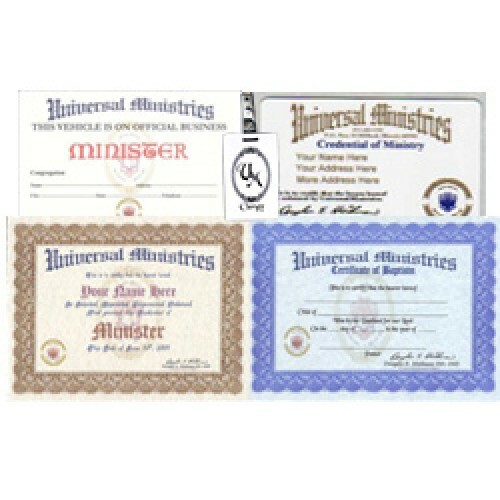 The basic ordination package is an entry level package of license and credentials that allows you to begin your legal ministry. 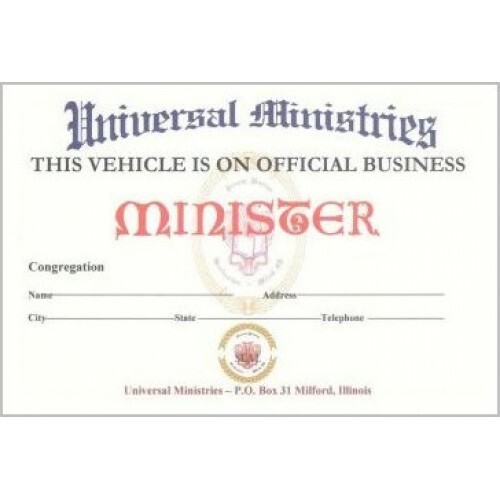 A minister's license package is a must in many States that require State Registry along with church ordination. This makes the basic minister's package so important to have on hand. 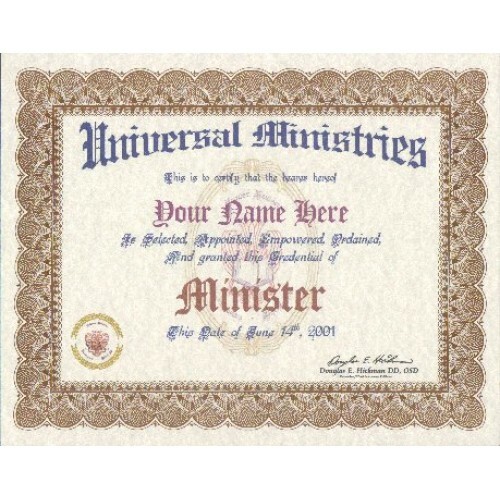 As you can see below the minister's credential package contains the items best found to serve you in your ministry. 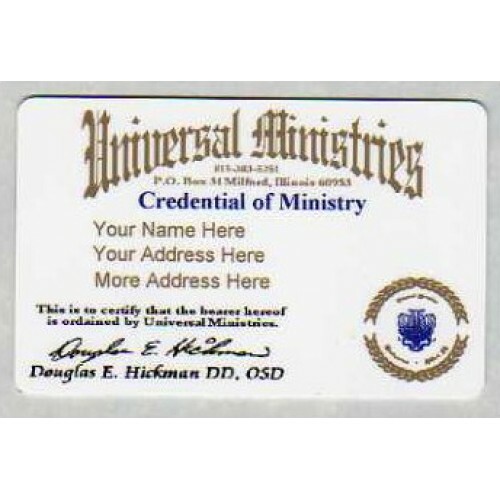 The Ordination credential package and additional packages offered by Universal Ministers are your legal authority, credentials or license. 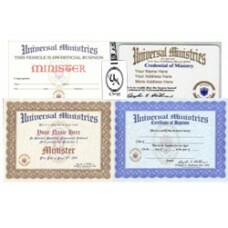 The packages offered include your Ordination through our church. 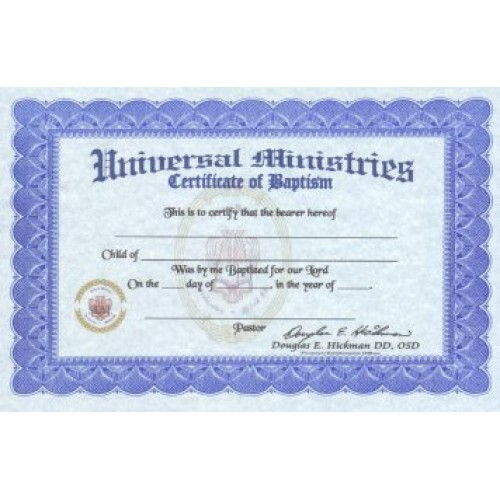 Get ordained online with a package request. Free ordination is kind of a false statement of many sites as you need credentials of a valid church.